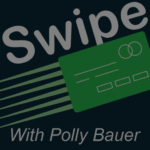 Join Polly and her guest Laura Lively as they answer questions from listeners about managing Spring Fever and tax refunds. Don’t forget to submit your questions via our Facebook group. 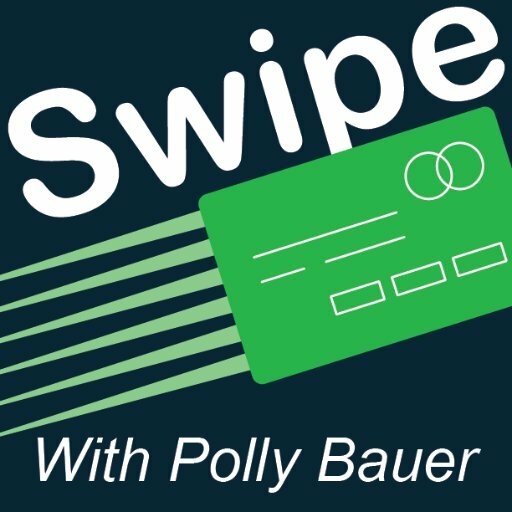 Your question could get answered on the next episode of Savvy Swipers’ Satchel.